The 915Fd provides versatility and shot control from the tee and turf with a compact profile that delivers slightly lower launch and spin versus 915F with no draw bias. 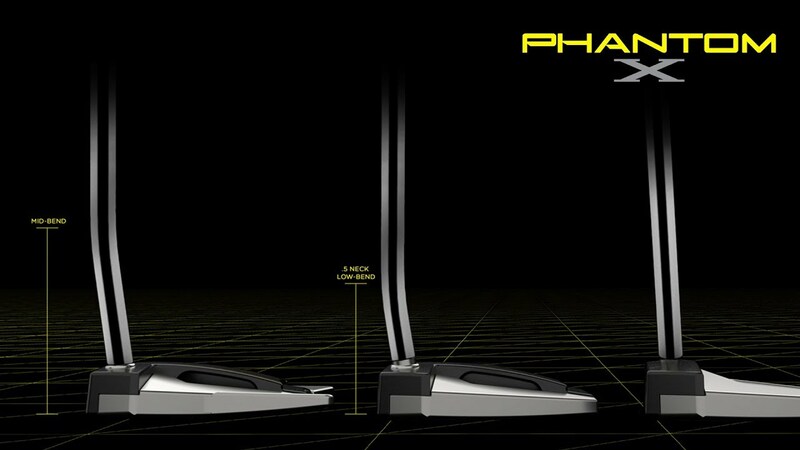 The forward positioned channel delivers distance from both the tee and turf through higher speed and lower spin. The high speed face insert increases ball speed across the entire face. The low CG design delivers stability and ball speed preserving forgiveness. Sixteen unique loft and lie combinations deliver the most precise fit available. For best results, please visit a certified Titleist fitting professional. Premium shafts provide high performance options to maximize your speed and timing. Solid feel and sound from the higher standard of acoustic engineering. Great looks from the pear profile and rich appearance. The best way to truly appreciate the high performance value of Titleist golf clubs is to try them for yourself. Explore the variety of Titleist fitting and trial experiences using the link below or by calling 1-888-TITLEIST. ¹Loft and Lie are independently adjustable, see 915 Performance Guide for details. ³Measured using stock shafts and grip at standard length. Now Live! Latest TT Limited Release.